Aerospace is an important economic sector in the federal state of Baden-Wuerttemberg. 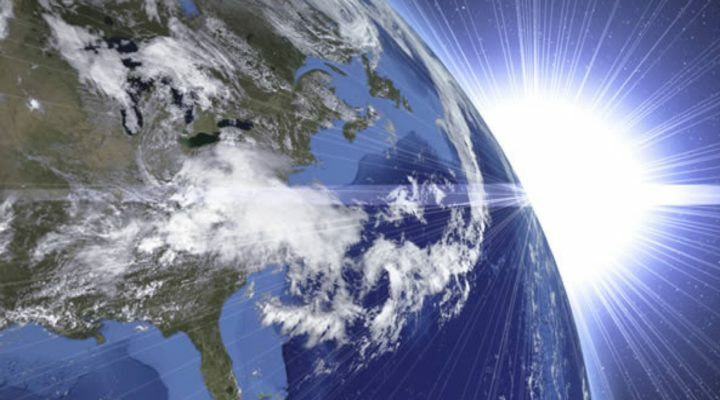 Big world-leading companies as well as small and medium-sized companies operate from different locations in our area. 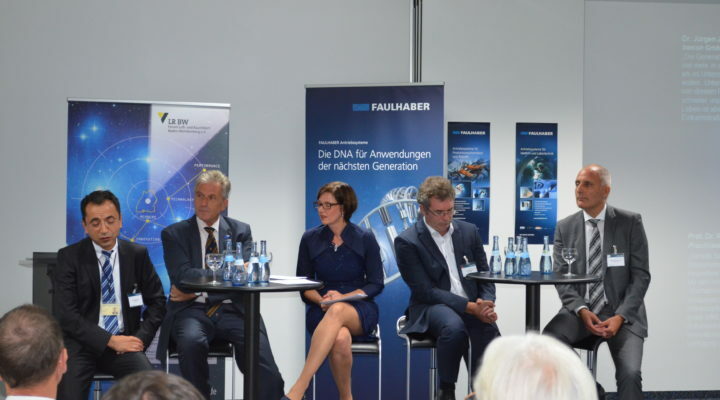 As stakeholder and voice of the aerospace industry in southwestern Germany, the Forum Aerospace Baden-Wuerttemberg (LR BW) has all the highlights on its radar. We are the nodal point between industry, science, politics and society. 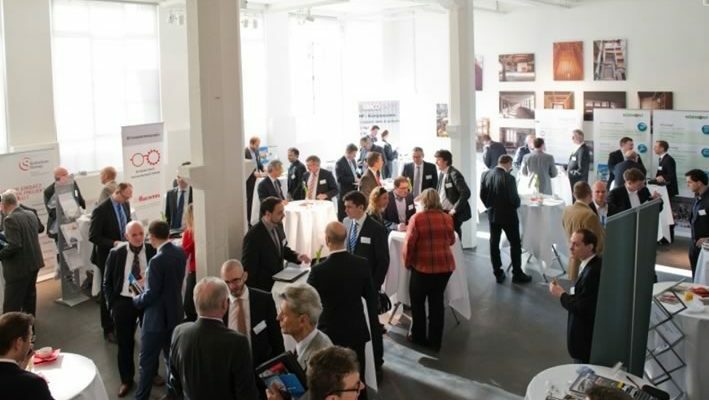 As stakeholder and voice of the aerospace industry in southwestern Germany, the Forum Aerospace Baden-Wuerttemberg (LR BW) has all the highlights on its radar. We are the nodal point between industry, science, politics and society. With our networking activity, we increase the global competing power of local companies – with special focus on the mediumsize supplier industry. Apart from personal communication and regular newsletters about current trends and topics, our events and work groups allow for exchange about technological issues and needs in the supply chain. Joint exhibition appearances, business travels and projects enhance market chances and facilitate the opening of new markets for member organizations. 15,000 persons in total work in institutions associated with LR BW and gross around 4.8 billion Euros annually – continuously tending upwards. The strength of the Baden-Wuerttemberg aerospace is in the joined-up supply chain from screw to research satellite. On average, the Baden-Wuerttemberg aerospace industry invests 17.5 per cent of their turnover on research and development.